ABC Orthodontics is proud to be on the cutting edge of technology, which enables us to provide our patients with the highest quality of care and maximize customization of treatment options. 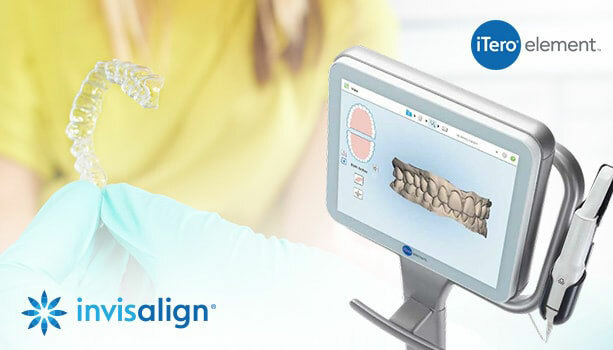 Our 3D intraoral digital scanner means NO MORE MESSY IMPRESSIONS! When we integrate these 3D images with our Juell 3D printer, Dr. Milliner can provide an unmatched level of customization for clear aligner therapy right in our office! Whether you need a new retainer, a small amount of tooth movement, or comprehensive orthodontic care, our modern technology will ensure comfort and the highest level of care available on the market today. Our iTero Element takes a 3D digital picture of all your teeth and bite in just minutes. It replaces the need for gooey, goopy impressions, which makes our patients very happy! During our consultation, this 3D image is a fantastic tool for Dr. Milliner to clearly show our patients any problem areas with their teeth or bite, explain treatment plan options, and even show what the final result will look like after treatment. 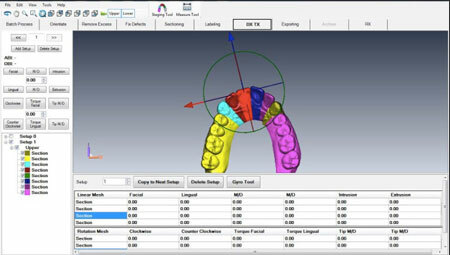 This digital model can then be used to fabricate custom fit expanders, retainers, or clear aligners in a very short period of time. Even better is that we can store this digital model of your teeth to remake any aligners or retainers quickly and efficiently, if they get lost or eaten by Fido ... without having to send it to a lab! 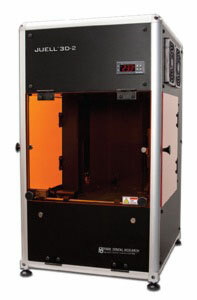 We are excited to integrate cutting-edge 3D printing in our office! Very few orthodontic offices across the country possess this technology, so we are proud to bring it to our patients. Our 3D printer gives us the ability to print models of our patients’ teeth in a matter of minutes, directly from the iTero 3D Digital Scanner. This gives us the highest quality of models, which is what we need to ensure our patients get a perfect start and finish to their orthodontic treatment. In addition, the 3D printer significantly expands treatment options for our patients, such as doing more clear aligner therapy or a combination treatment with braces and clear aligners, as determined by Dr. Milliner. This is truly a game changer for providing the highest quality of care and flexible treatment options for our patients. Orchestrate 3D is a company that was “designed by orthodontists for orthodontists.” Their highly trained orthodontist and technicians created a system that allows us to alter the 3D scan of your teeth digitally, and place teeth precisely where they need to be, down to the tenth of a millimeter! This gives us the option to start treatment with clear aligners or consider ending treatment with clear aligners if weddings, senior pictures, or other important events determine that braces are not the best option at that time! Because our practice is dedicated to providing you with the safest and most convenient treatment options available, we utilize modern digital X-ray technology. 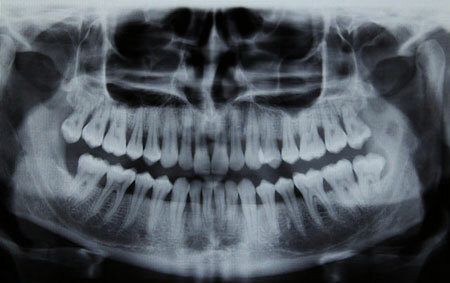 Digital X-rays provide several advanced imaging options designed to save time, provide high-resolution dental pictures, and expose patients to less radiation than traditional X-ray technology.